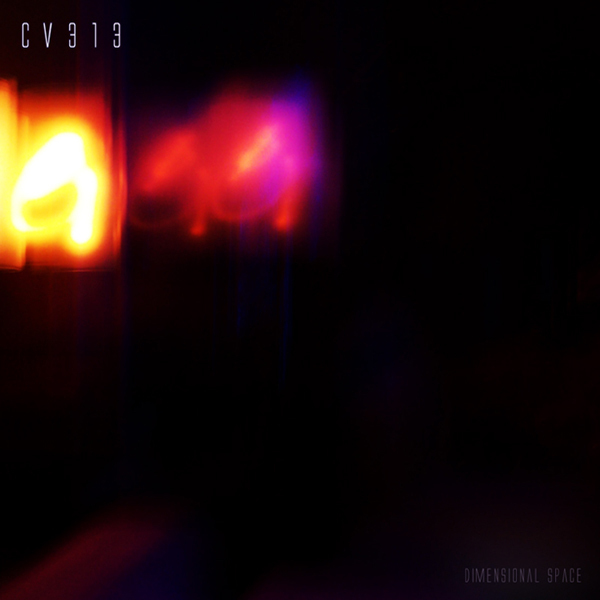 *Epic three and a half hour digital edition with bonus content* At long last, Echospace's CV313 project, 'Dimensional Space' finally sees the light of day, packing one disc of original material backed with extensive revisions from Steve Hitchell and Rod Modell themselves, plus additional reworks by King MIdas Sound, BVDub, The Sight Below, and Reference. So the story goes, the original masters recorded 1996-2010 were submerged underwater due to a flood in the duo's home studio, with many reels never recovered. The ones they did manage to salvage have been painstakingly restored to form CV313's debut album proper. The original material comprises eight nebulous pieces of perfectly detached dub techno intended for healing, meditative purposes. The average length of each piece is 10 minutes, allowing the duo plenty time to feel out fathomless bottom end and vaulted reverb structures, bobbing on slow churning ocean of dub noise. The versions are warmly faithful to the original material, and include strong highlights in the shoegazing shimmer of The Sight Below's Subtraktive mix, a blooming Reference mix from Brian Kage and Luke Hess, and the desolate dub poetry of King Midas Sound.